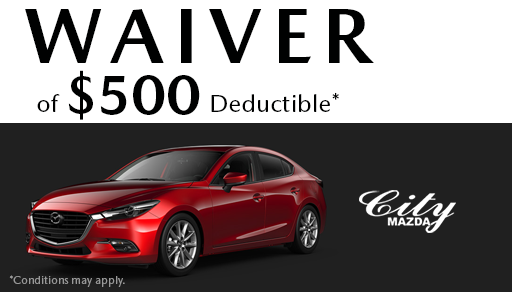 ARE YOU IN THE MARKET FOR A NEW VEHICLE? 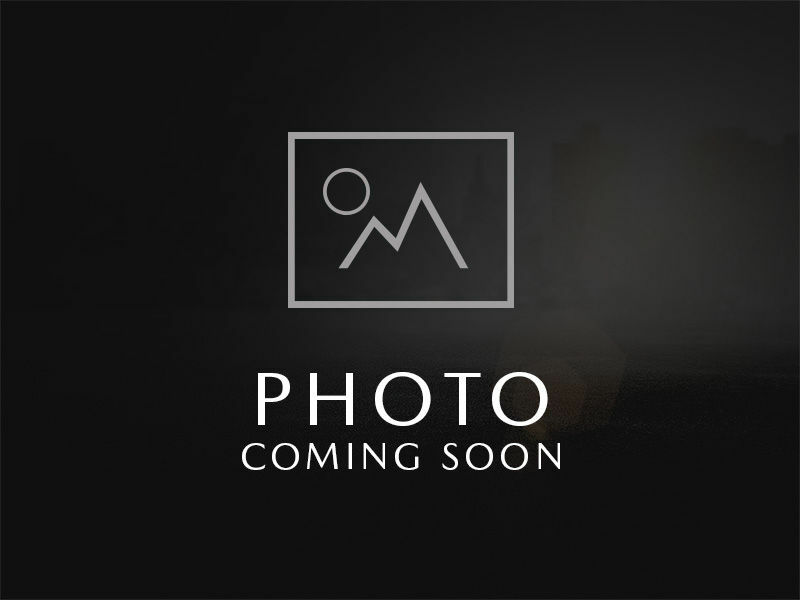 LOOKING TO HAVE SOME ADDITIONAL FEATURES? Well Give us a call today because we have the vehcile for you! 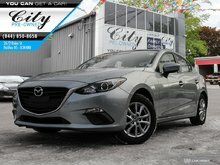 This loaded Mazda 3 packs options AND a great price! 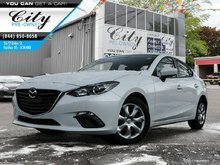 From a power sunroof and heated seats, to bluetooth and cruise control. This vehicle will have you saying ZOOM ZOOM! This vehicle has been fully reconditioned and is ready for a new home. 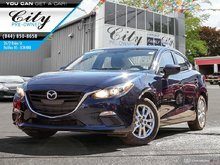 Call us today to book a test drive or have us drive the vehicle to you! 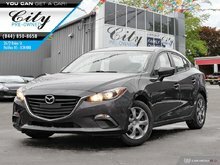 Interested in the 2015 Mazda Mazda3 GS SUNROOF ?